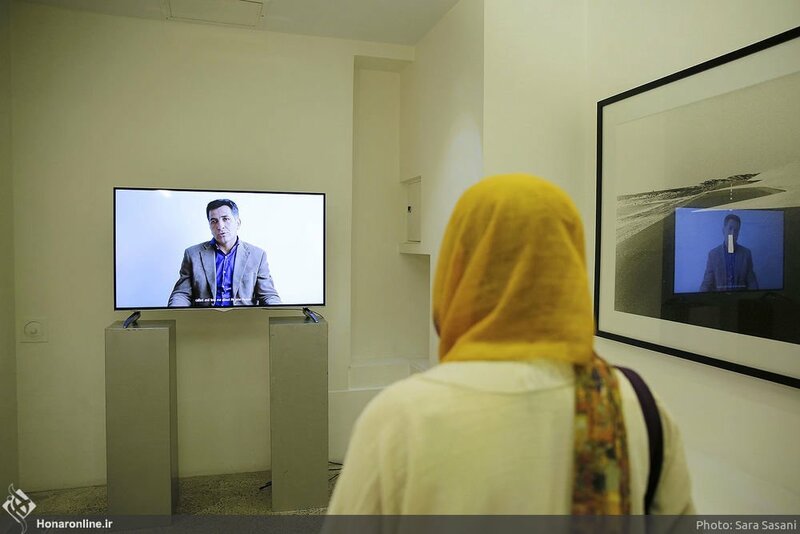 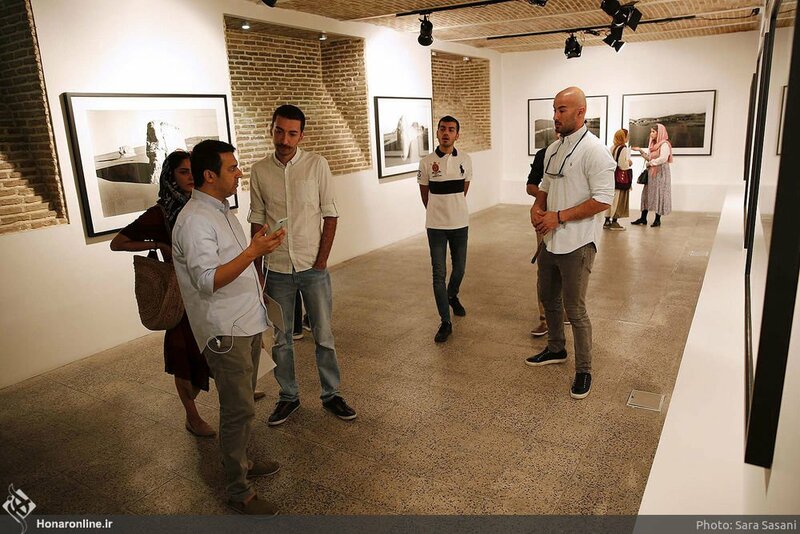 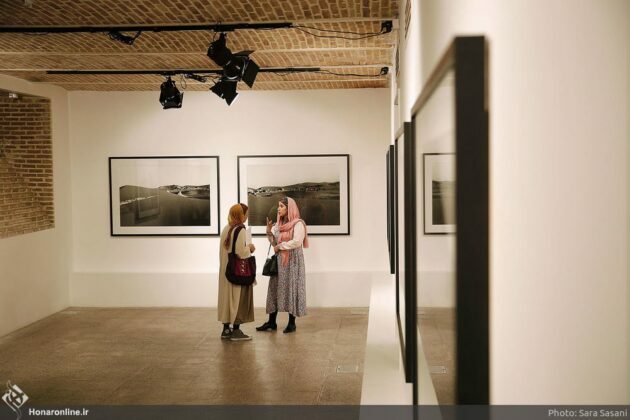 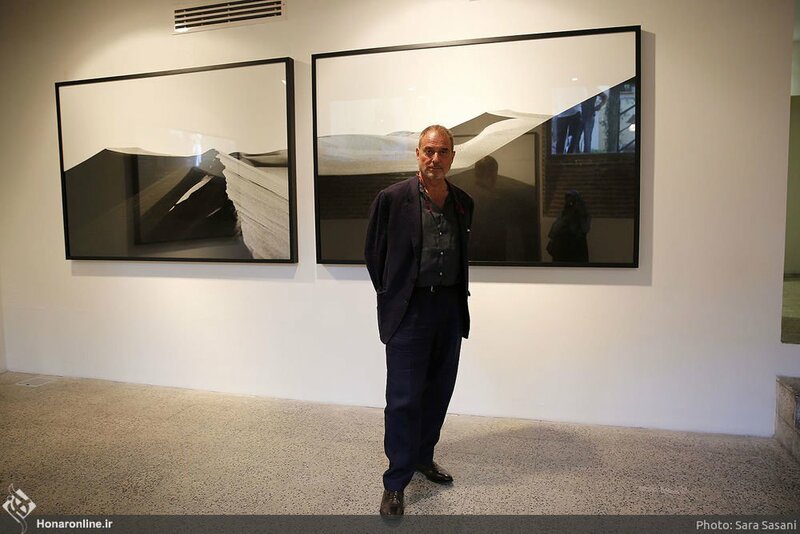 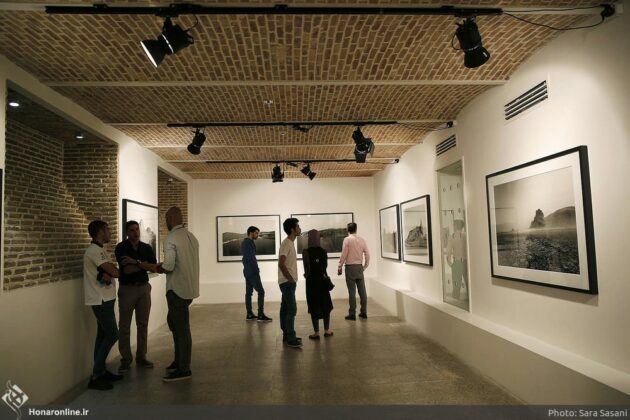 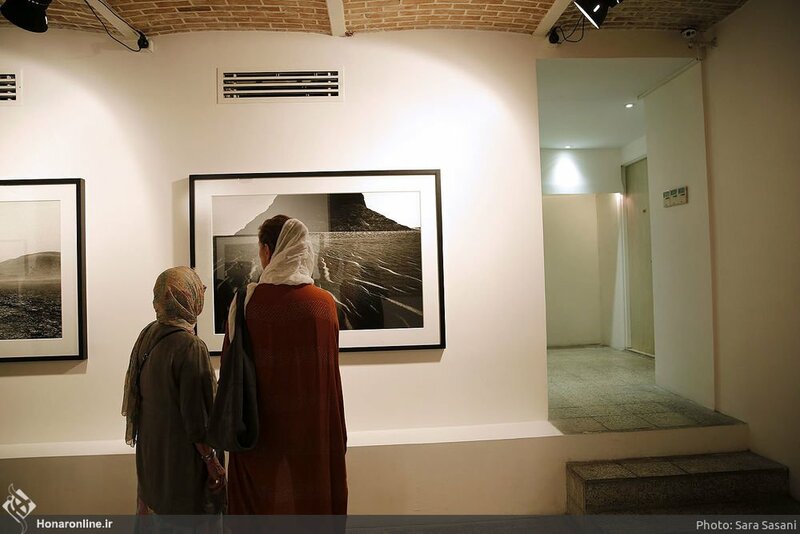 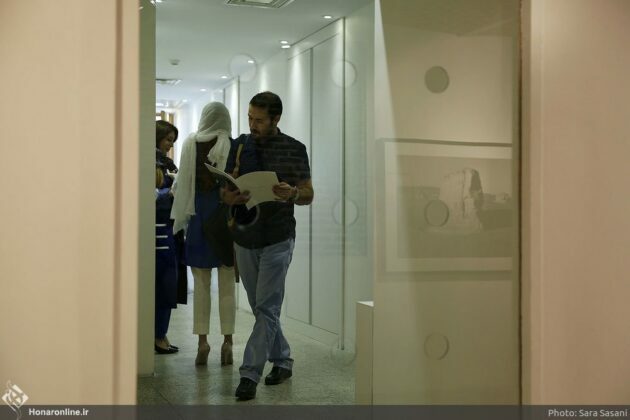 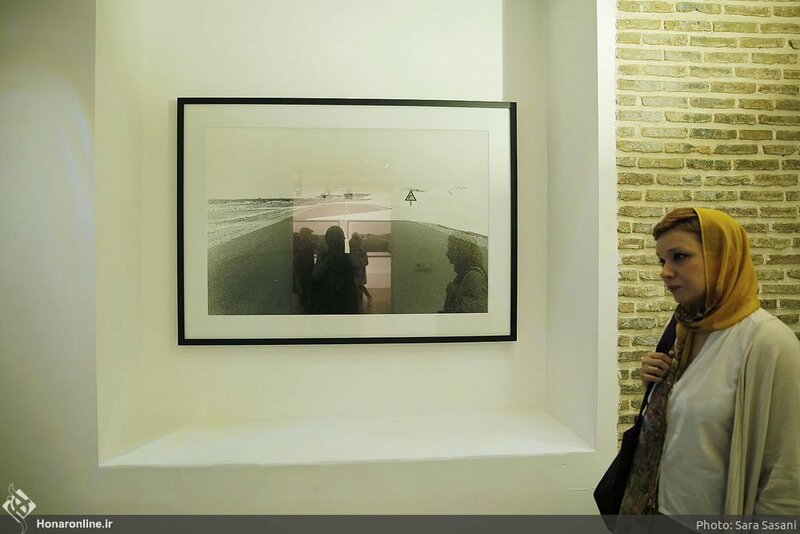 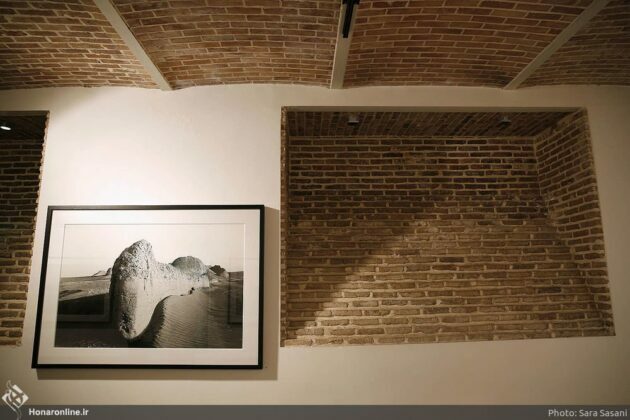 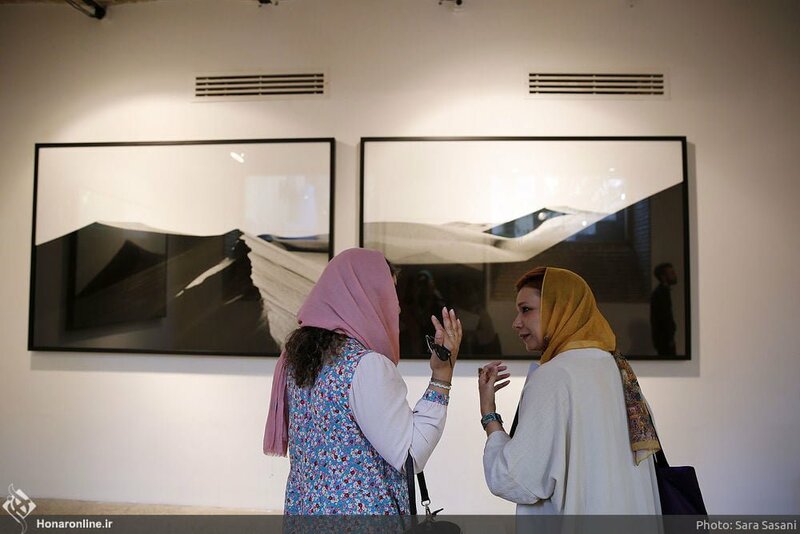 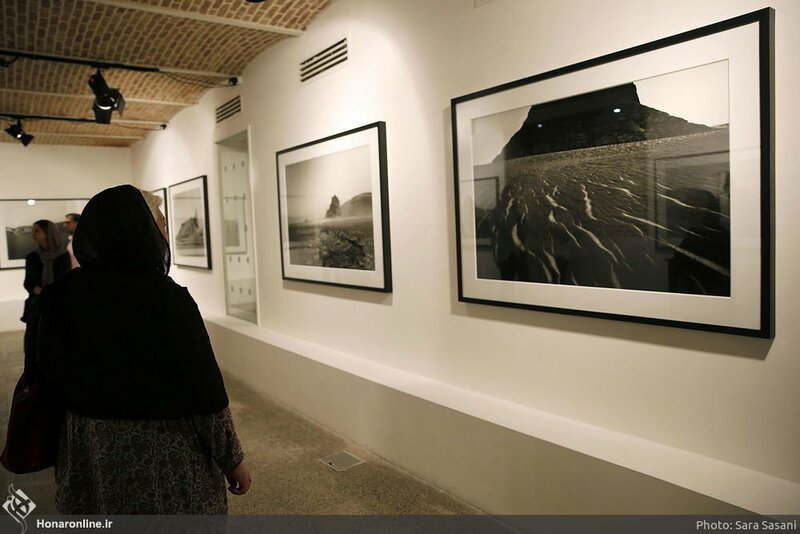 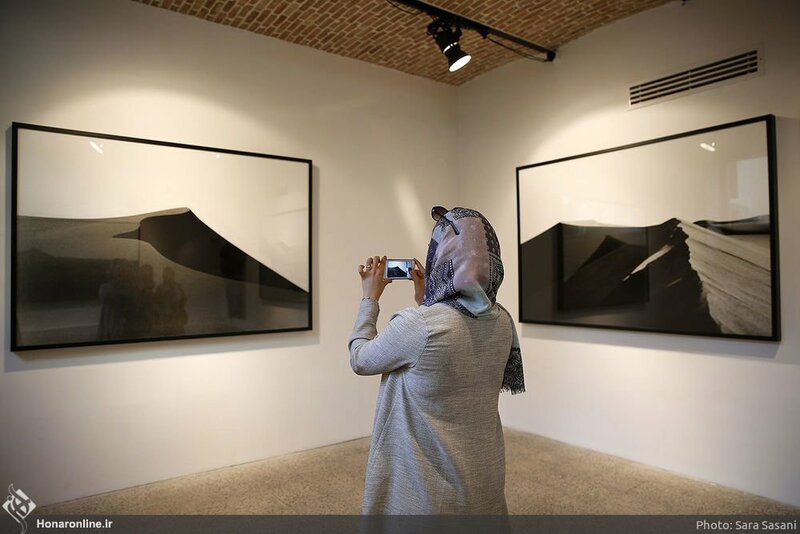 An exhibition of analog photos of Iran’s Lut Desert by Italian photographer John R. Pepper is underway in Tehran. 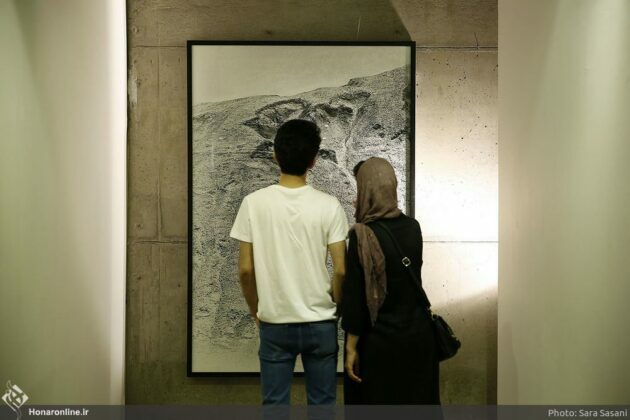 The event, which is part of the “Inhabited Deserts” project, is a window to the vast central Iranian desert. 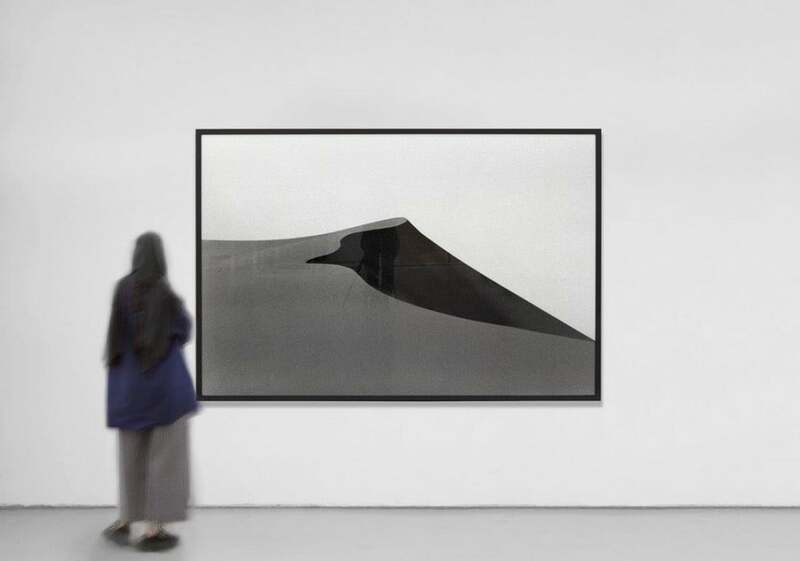 The Inhabited Deserts collection is being completed to be published in a book with the same name in 2019. 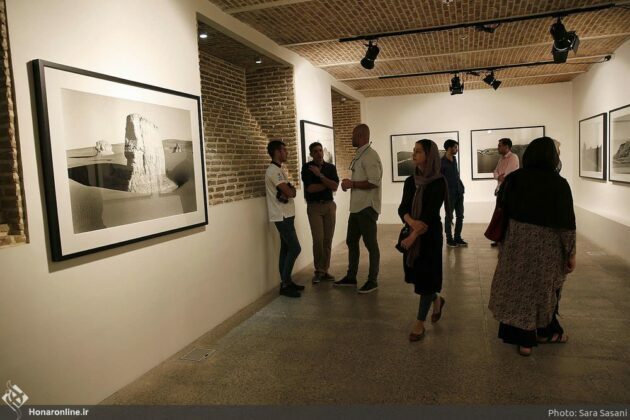 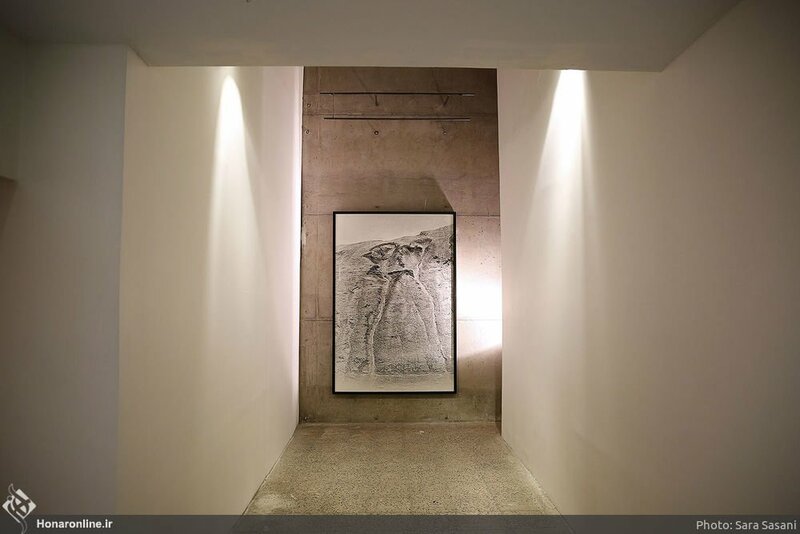 He took the photos during his trips to different deserts around the world during which he saw for himself how the passage of time, history and people had affected those mysterious places. 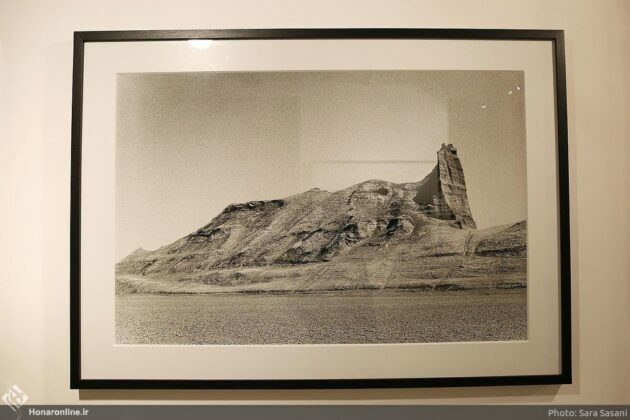 People get to know deserts from school books, and their understanding of deserts barely goes beyond the “dry, dead, mysterious, frightening, secretive, flat, hot, cold, beautiful, ugly and dangerous” frontier. There is nothing to see, but sand and rock. And although people travel to deserts, they never live there. 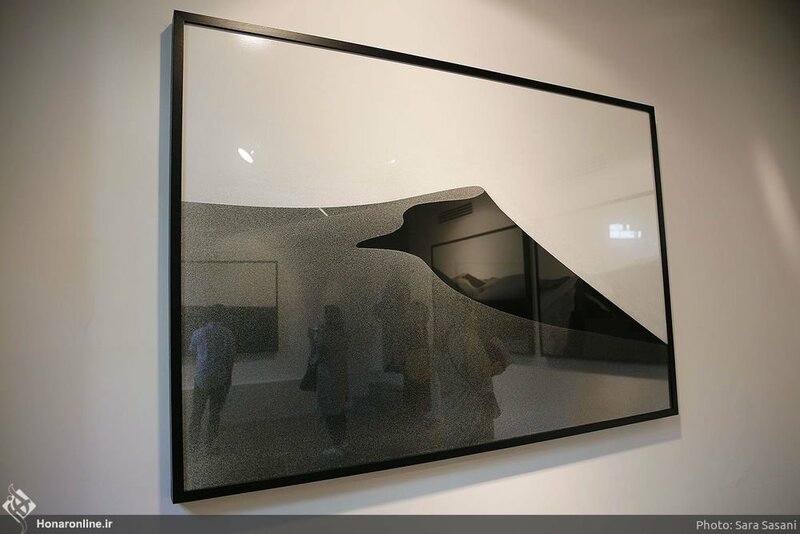 The conflict between light and shade, black and white, and the harmony between gray shades, coupled with the simplicity of shapes and complexity of details make things more similar to the human situation in a place where there are no human beings. Born in 1958, John R. Pepper received a Pentax camera from his father at the age of 12. He graduated in the History of Art from Princeton University in 1976 and joined a civil painting program. 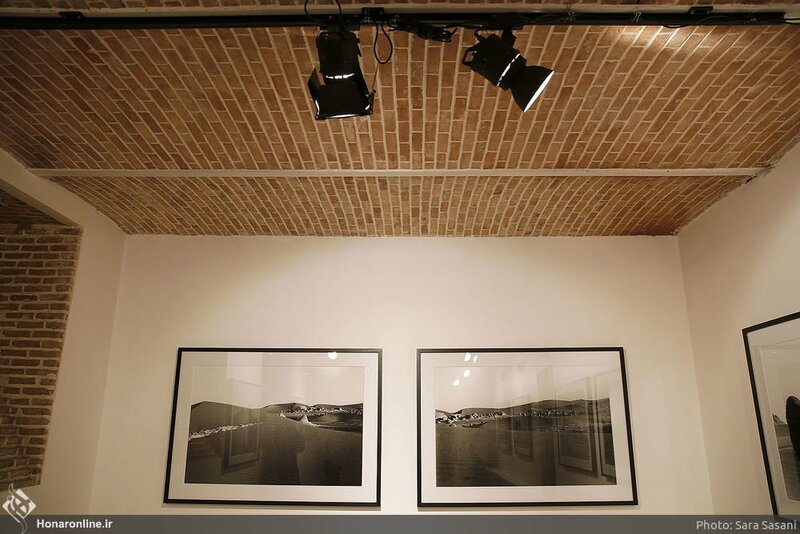 He received the fellowship of the Whitney Museum of American Art in 1975. 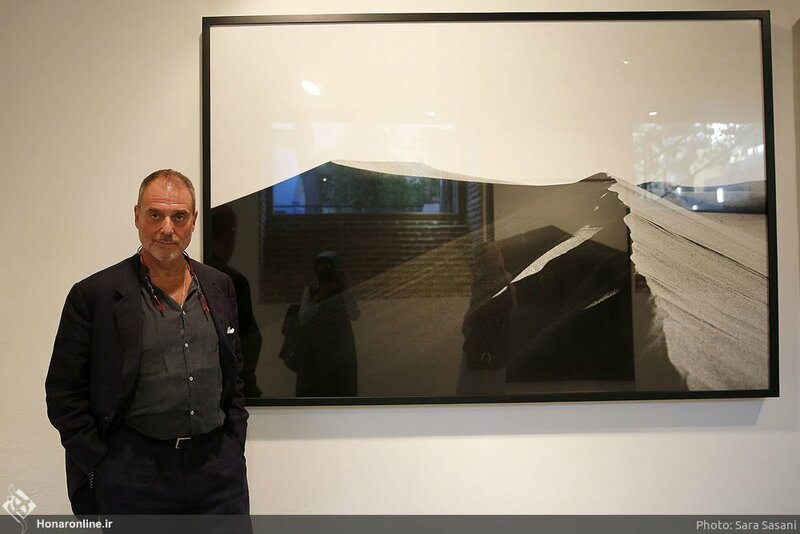 He has spent the past thirty years doing photography and directing movies and stage performances (theatre). The exhibit opened on September 14, 2018 and will run until October 1, 2018.